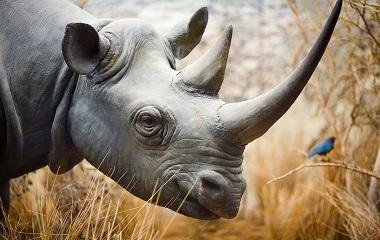 Tired of your StatSpin centrifuge breaking down? 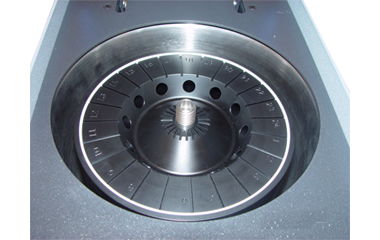 Tired of StatSpin rotors cracking, breaking, exploding or flying off inside your StatSpin centrifuge? Tired of buying replacement rotors for $200 each? 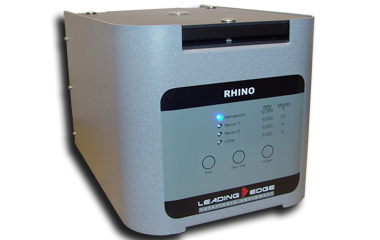 Introducing the RHINO Microhematocrit Centrifuge from Leading Edge, featuring the patented, proprietary, permanent, dual-purpose RHINO Rotor. 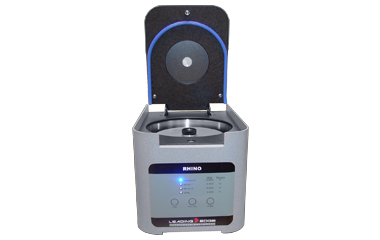 The RHINO Microhematocrit Centrifuge is built so well, it will likely be the last MHCT centrifuge you'll ever buy. Fast. Quiet. Versatile. Durable. Affordably priced.